Why personal development anyways? It’s not pure luck that brought you to seek the meaning of personal development.Somehow you know the struggle of life can end with one special key opening the door to a successful life. Disappointed with how your life has panned out so far? Living a boring life, just paying the bills and going through the motions? You certainly don’t have to! It would be an absolute shame to let life just pass by, without excitement, thrill and blissful happiness coming your way. We struggle with life. And the struggle needn’t be a struggle. The struggle starts off with clarity. Or the lack of it. We aren’t able to life a good life because we keep goofing up, stuck in the same old patterns. And obviously, we don’t goof up intentionally. We goof up, because we believe in something outside of ourselves. We believe that a good life is some kind of luck (when it’s not). We believe every ill-advised and rash self-help guru that we shouldn’t trust ourselves, but instead use overworked programs. We believe that healing ourselves and changing our lives is a frustrating process, and it is. Until you discover the structure of personal development. But Why Personal Development? This website is meant to stop you from believing in the hoopla you’ve heard before. It’s a starting point. Not all the king’s ransom. It’s mean to get your started on the journey towards deep inner work. So that you can become a meaningful seeker, as well as a creator. But why take all of this trouble? 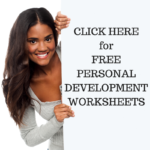 Is holistic personal development so very important? Let’s put it this way. If you don’t dive into personal development you’ll continue doing a loop and feeling stuck. Life can’t improve if you do the same things. I mean, if you’re dead set on forcing yourself to be satisfied with your old patterns then it doesn’t matter the effort you put in. Most people don’t bother about personal development because they think a good life is for rich and successful people. They don’t feel obliged to give themselves a suitable song. When we want a good life, they think, we’ll rely on others for happiness and satisfaction. They look outside themselves using a funnel to sift out the dirt they don’t want to see. And there’s where you’re wrong (yup, wrong! ), because personal development isn’t about copying someone else’s life or following blindly down a path that works for others. Personal development is the key to a successful life because it’s fine tuning your personal toolbox exactly so it aligns to reach your dreams and goals. 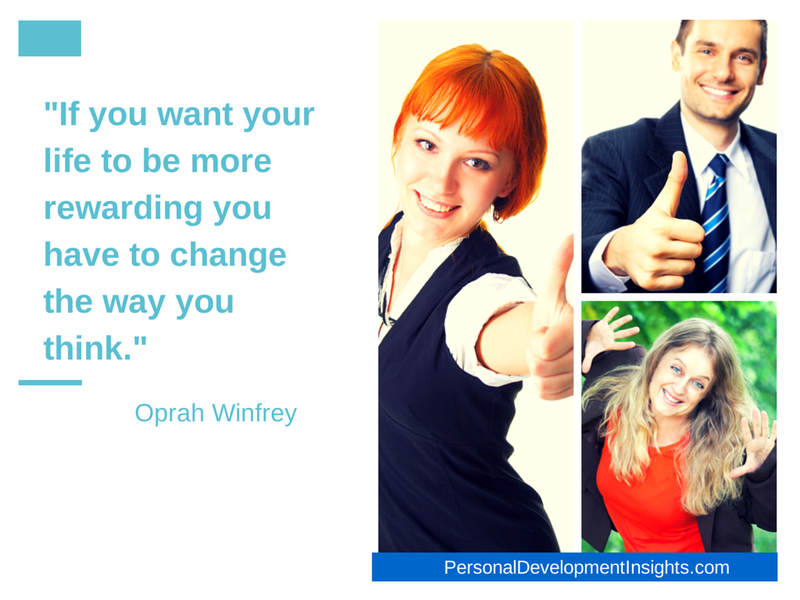 You can dramatically change your life by altering your thought processes and transforming sabotaging core beliefs. Invite financial success, love and serenity or peace of mind, to enjoy, cherish and value life like you’ve never done before! Holistic personal development can do just that, revolutionize your thought process and permanently change your life for the better! That’s WHY PERSONAL DEVELOPMENT! You deserve a better life. Invite personal development into your life by diving into a consultation with me or buying the book to explore your inner world.